This may be the most challenging review I’ve ever written. For one thing, YA dystopia stories are not my bag. For another, I have neither read nor seen Divergent, so I’m walking into this franchise blind, as it were. 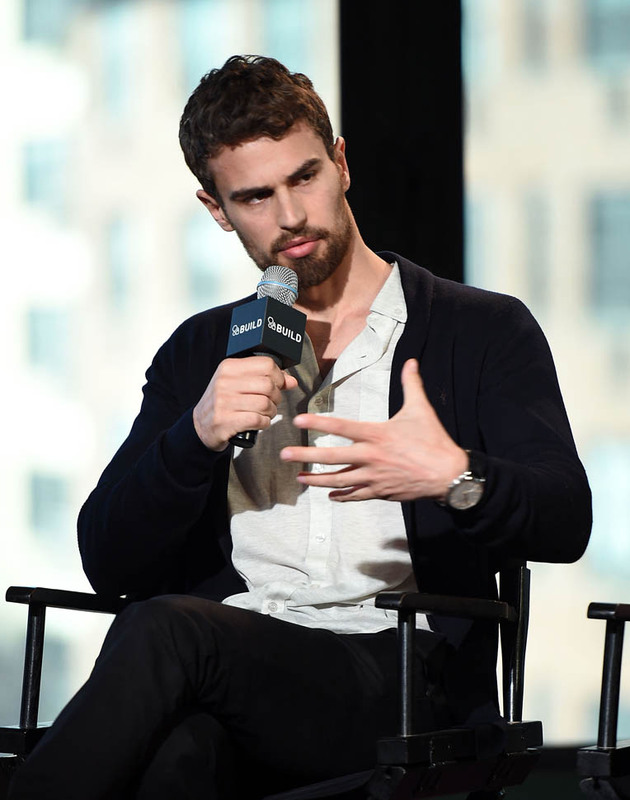 And finally, Insurgent isn’t a real movie, so I’m not sure how to go about reviewing it. I’m tempted to just share my opinion on nachos because nachos have as much to do with Insurgent as Insurgent has to do with movies, which it to say—nothing. I can’t even go to town on it for being terrible because it isn’t terrible. It’s just boring. Though I haven’t read the books—save your breath, books aren’t relevant when discussing movies—nor seen the first movie, Insurgent does, at least, do a good job catching up the uninitiated. Not all franchise entries are good at that, but the screenwriting team of Brian Duffield, Akiva Goldsman, and Mark Bomback use a monologue by future overlord Jeanine (Kate Winslet) to recap the previous movie’s events, which director Robert Schwentke stages against the characters in action in the movie’s present timeline. The result is that the audience can quickly and easily make sense of the setup. It’s the best trick Insurgent has in its bag. It also helps that very little seems to have happened in the first movie that actually matters for this one. There’s an attempt at setting up a conspiracy plot pitting the plucky rebels against Jeanine and her team of evil Mac geniuses—why does the future always look like an Apple store?—but it’s quickly and easily solved via truth serum. Seriously—truth serum. Insurgent is just a series of conveniences advancing characters from one totally inconsequential plot point to the next totally inconsequential plot point. There are no stakes and every problem encountered is resolved through a convenient device. They might as well have called it MacGuffin: The Movie. There are two major issues with Insurgent: 1) No one is compelling, and 2) half the “movie” is a dream sequence. Let’s start with #1—Tris is a terrible protagonist. It isn’t just that she’s unlikeable—Shailene Woodley isn’t the kind of actress who can win us over in spite of that. Woodley is plenty talented, though she struggles with this material and often seems at a loss for what to do, but she isn’t really charming. She’s not the kind of actress who can just smile and make us love her character. 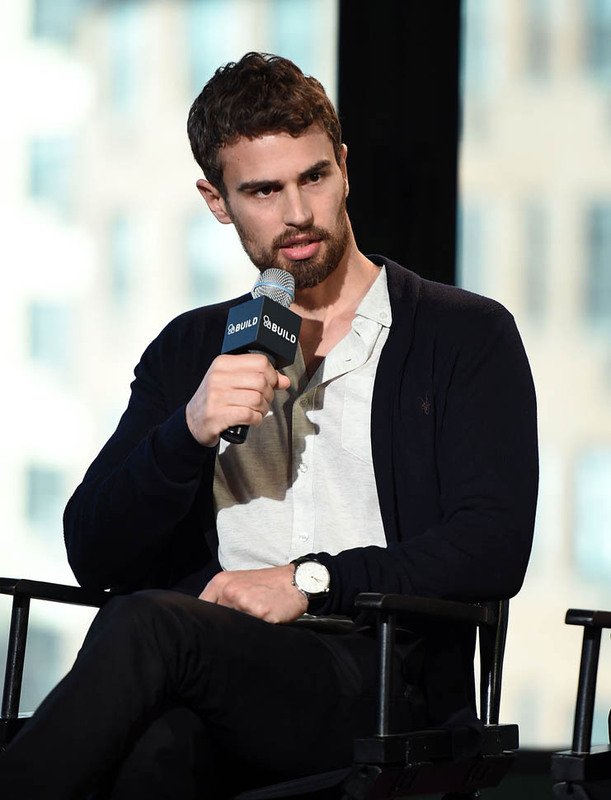 Theo James fares no better with Four, and Ansel Elgort also fails to register as Tris’s jerk brother. Really, if it weren’t for Miles Teller popping up occasionally and lighting up the screen, Insurgent would be unwatchable. The second problem are those dream sequences. The crux of the conflict is that Jeanine needs a Divergent to pass “sims” of the five factions in order to unlock a special box—what the f*ck, how did this sh*t become a best seller?—and receive a message from the people who set up their five-faction system. Naturally, Tris is her ideal test subject, which means that about half of the movie is Tris in a simulation testing her emotions. The problem is that we know nothing happening has stakes, and we’re not invested enough in Tris as a character to care when she resolves an inner conflict. All of this “sim” stuff should have been a montage. And that’s the real issue with Insurgent—it’s a place holder. There’s not enough material here for a two-hour movie. Maybe if the focus had been more on the falling out between Tris and her brother—perhaps investigating how the faction system makes people afraid to embrace differences—or the reconciliation between Four and his long-lost mother, with the “sim” stuff relegated to a C-plot, it would have stood up better. But as it is, the filmmakers focus on Tris and her “sims”, resulting in the movie being a never-ending series of scenes in which Tris wakes up from a dream. That’s not compelling; that’s like the worst episode of Quantum Leap ever.